Civil War. Failed State. Militant Islam. Known as the world's most dangerous place, Somalia has been through a lot the past few decades; but here's the thing, there is still so much hope. 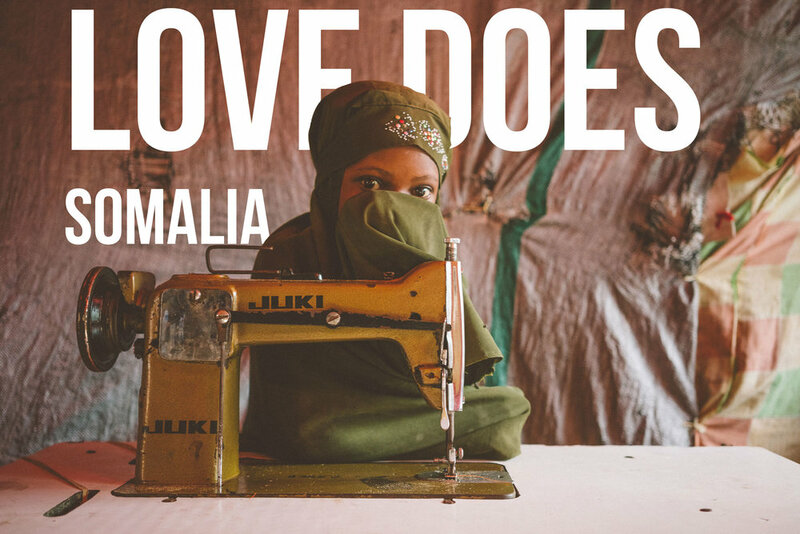 Working with the Love Does team, we traveled to Somalia and visited their safe house which is for women and kids who have experienced Gender Based Violence. Currently, this is the only safe house in Mogadishu and is providing a place where women can start to build their lives again.